Benchmarking is the practice of conducting a systematic comparison of the operations and performance of your unit / organisation with the operations and performance of other designated units / organisations. It can form the basis for improvements in products, processes and performance. The objective is to drive improvement and increase efficiency and optimise value for money. Attendees should be able to identify potential indicators to identify performance and ways in which this data can be collated and analysed to give a guide to success. 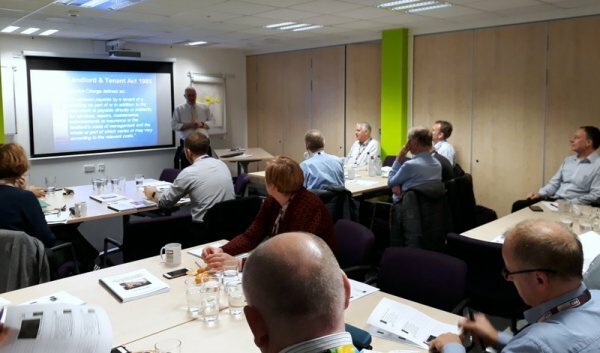 This workshop is aimed at staff in organisations including local government, housing associations, voluntary bodies and in the public sector who need to understand benchmarking and how to conduct a benchmarking exercise.